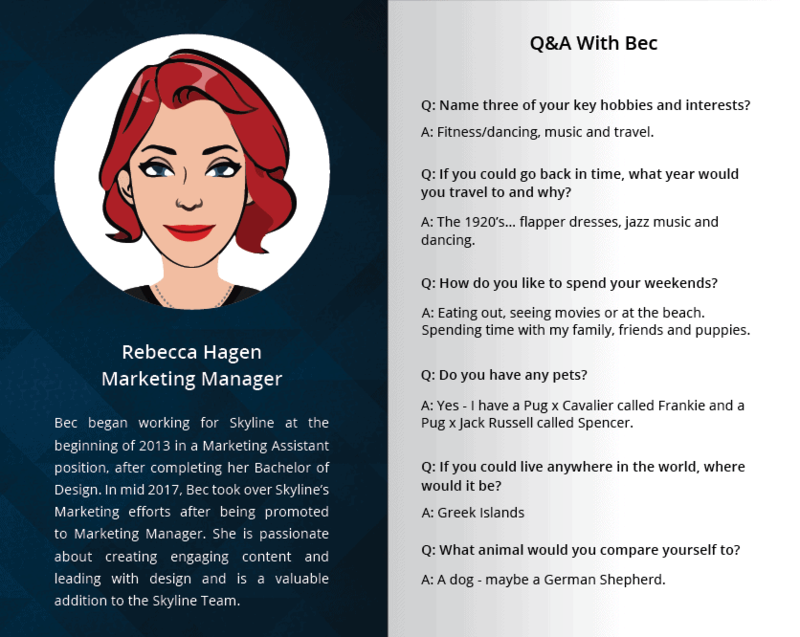 This month we would like to recognise Skyline’s Marketing Manager, Rebecca Hagen, who has been with the team for over five years. 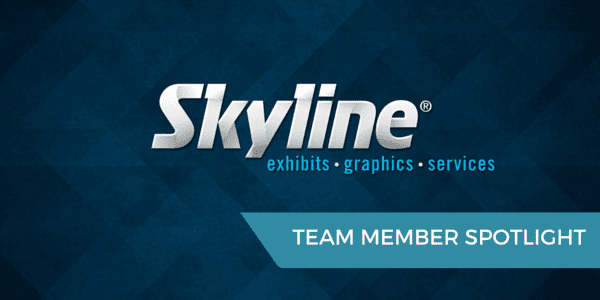 Throughout her time with Skyline, Bec has shown immense creativity, innovation and drive to take Skyline’s marketing efforts to the next level. She is sadly leaving the Skyline Team this month to go on a seven month holiday throughout. Bec will be greatly missed and we wish her all the best.